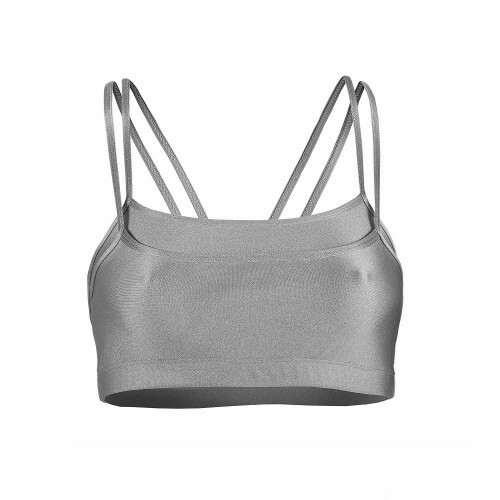 Taiba sports bra features a double cross back straps, ensuring excellent comfort. 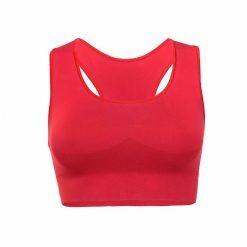 It offers an effect of double bra in its front. 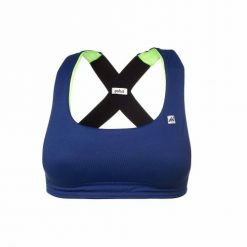 TAIBA SPORTS BRA – GLAMOUR IN SPORTS PRACTICE! 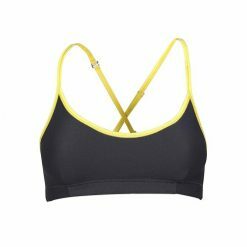 Taiba sports bra features a double cross back straps, ensuring excellent comfort. It offers an effect of double bra in its front due to the overlap of fabric of the same color. Its bright fabric is available in silver or gold colors. 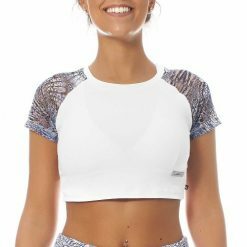 Elegant and charming, this sports bra is ideal for low-impact sports and exercises, such as yoga, walking, Pilates, low-impact fitness, among other modalities. If you find it difficult to find pieces to match these bras, see our Atalaia, Jeri and leggings and Pituba or iracema singlets. 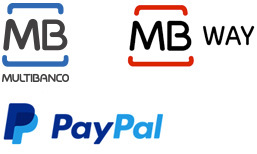 They are excellent matches!